Wisdom Teeth and Implant services. 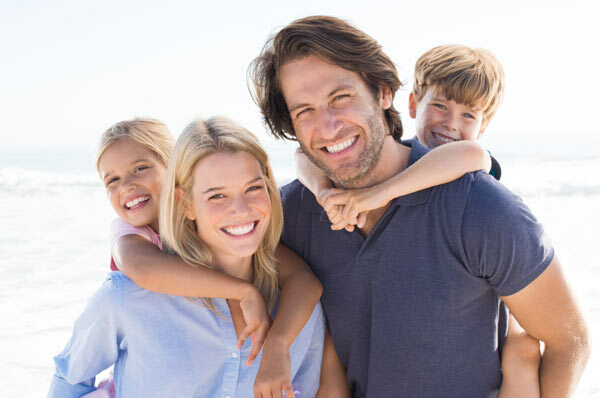 Preventive dental care should start as early as possible and our dentists will educate your family. Our dental surgery are expert Cosmetic Dentists. 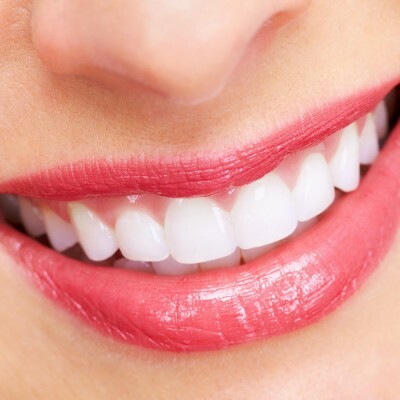 Cosmetic dentistry can improve the appearance..
Teeth whitening is the most common cosmetic procedure and uses a bleaching product to..
Only as the last resort will our highly skilled dentists recommend removal of teeth. 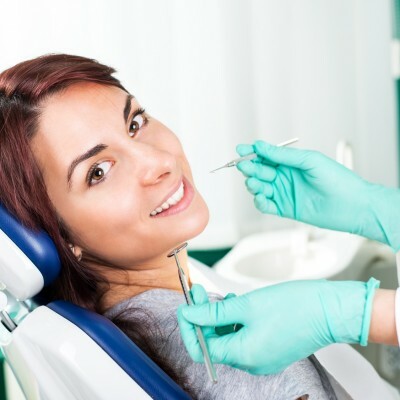 IV Sedation provides a very effective method in providing anxiety relief and pain control during dental procedures. We love to look after children’s’ teeth. 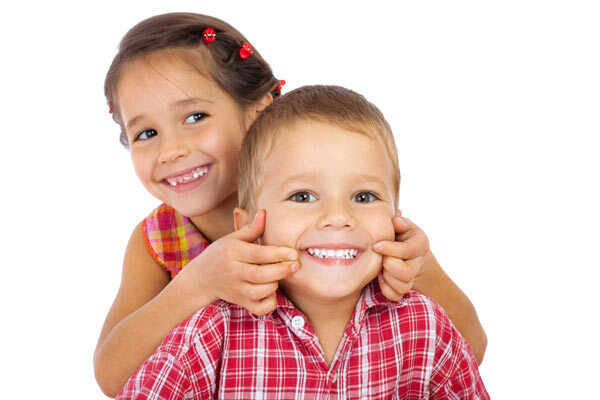 We recommend bringing your kids into the practice from 2-3 years of age. Click Here for Newcastle Sleep Dental's Website. CONTACT NEWCASTLE DENTAL AND WALLSEND DENTAL TODAY!